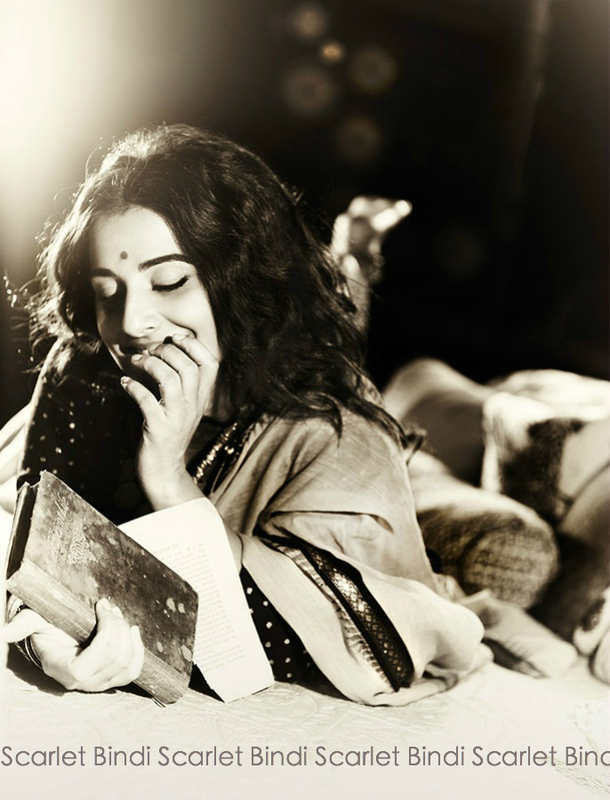 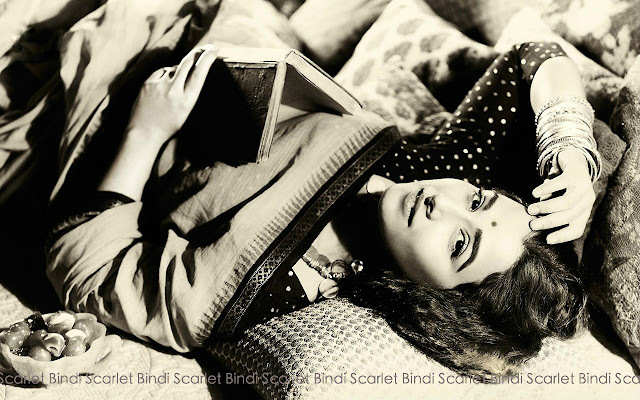 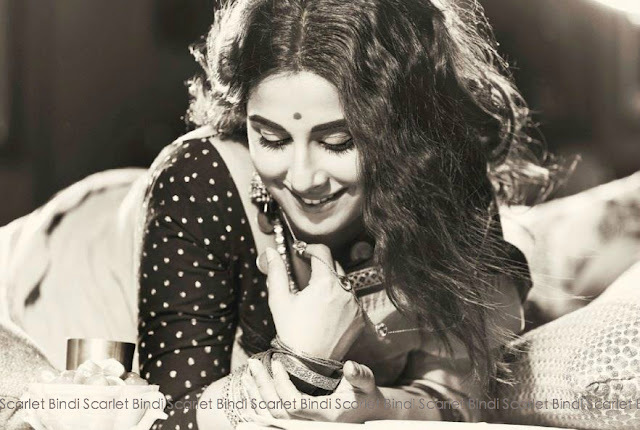 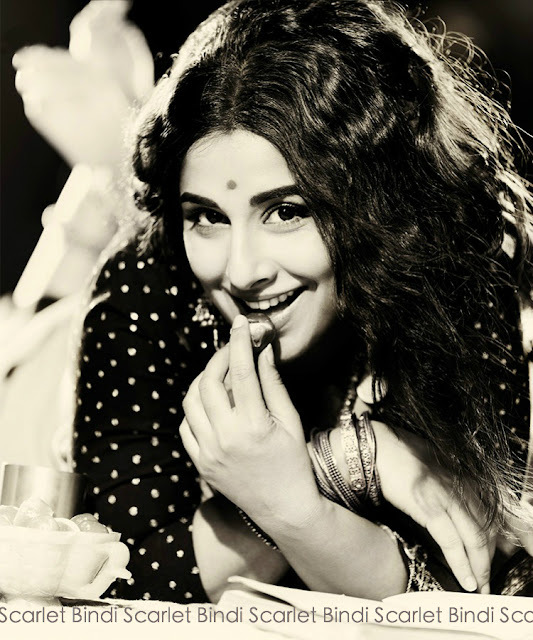 A vintage inspired photoshoot featuring Vidya Balan for the January 2013 issue of Filmfare Magazine. 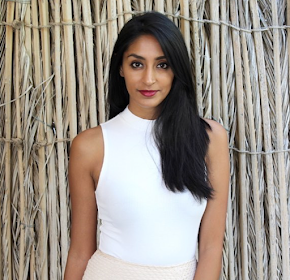 She really has that classic Indian look and I can see why designer Sabyasachi and directors love her (plus she's an amazing actress!). 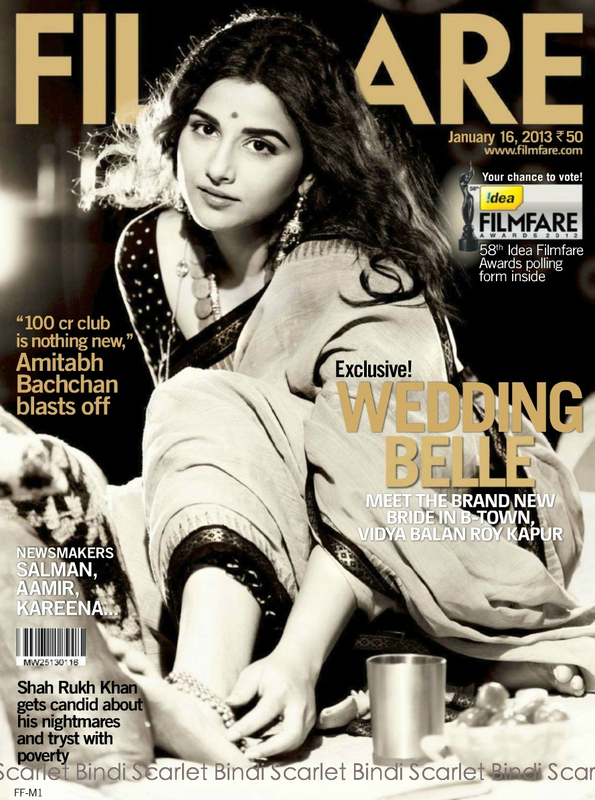 The great thing about this editorial is that it was styled by the renowned Sabyasachi himself.